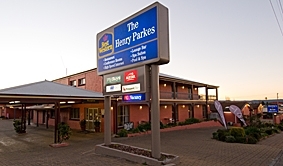 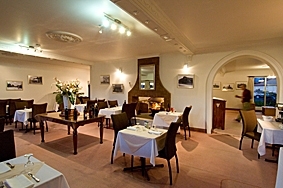 Best Western The Henry Parkes - Tenterfield offers accommodation to suit all. 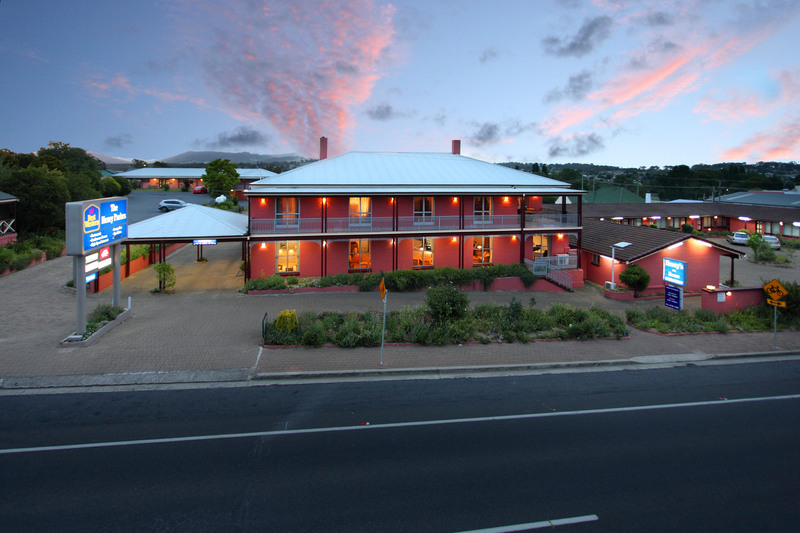 Bed & Breakfast in Henry's Cottage, Deluxe Spa Suites with their own spa, standard motel rooms and Family rooms. 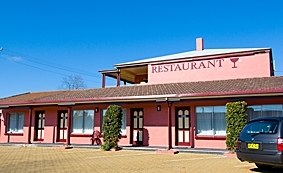 In addition, a conference room and a licensed restaurant.Henry on Rouse Restaurant offers full breakfast and A la Carte Dinner or room service is also available. 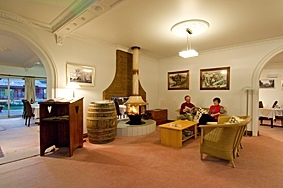 We welcome enquiries from groups planning a conference. 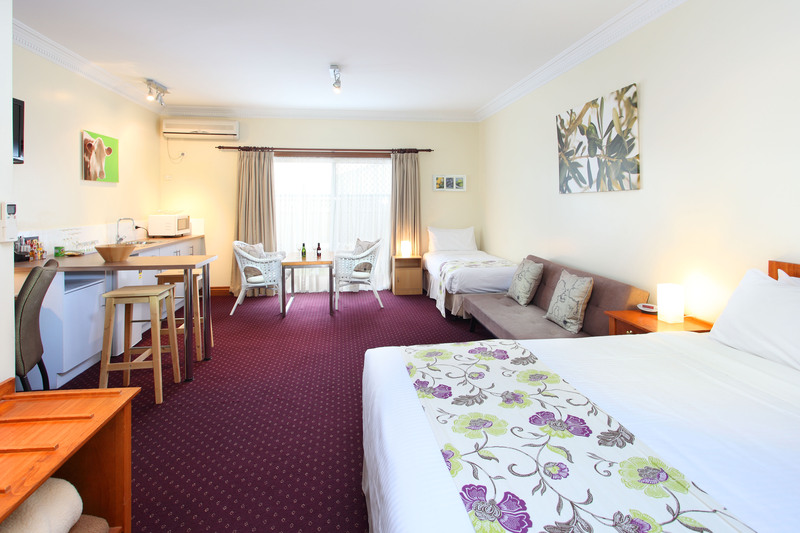 All of our accommodation is of the highest possible standard; modern and meticulously maintained. 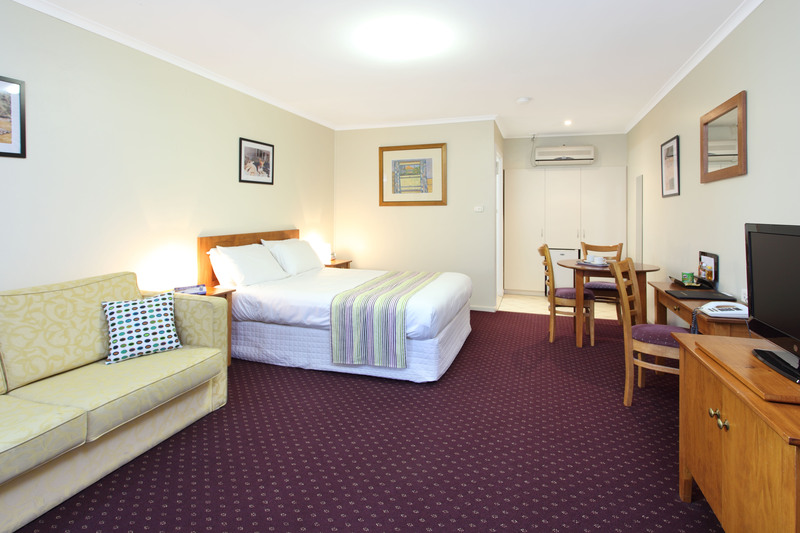 Set in beautifully-landscaped gardens, Best Western The Henry Parkes- Tenterfield is the number one choice for your stay in Tenterfield. 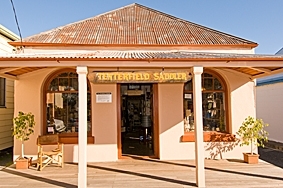 A few minutes walk to the Tenterfield CBD, we are within easy reach of Bald Rock and other National Parks, Tenterfield Golf Club, Tenterfield Bowling Club and popular fishing spots.